When she first joined the dance-class, everyone guessed that she was special. 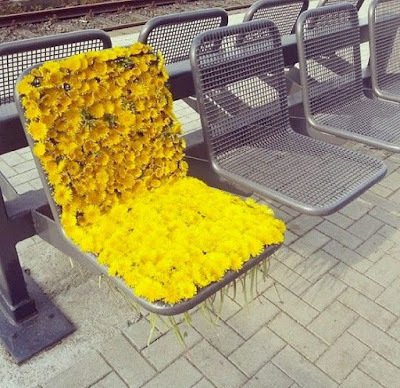 She earned a special seat, attention and care! Her flawless skin dazzled more than her bright yellow frock. The dance-teacher kept his hands on her slim-waist and lifted her. Her delicate frame seemed ready for any move. She picked up all the steps within seconds! She was hungry for more! She became his favourite from Day-1. She was a smart and special robot deputed to learn from him and teach his dance-moves! Is it possible to fall in love with a robot? Do you like to dance? Would you learn dance from a robot? Do share your views in the comments below. Clever story and as always encompassing all the prompts. Well done. Amazing story Anita with the surprising finality. to think and function better than humans!